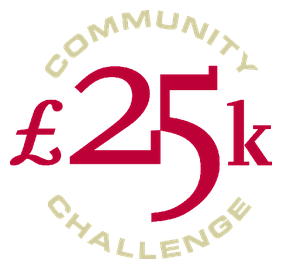 To celebrate their 25th anniversary Gascoigne Halman have set up a £25,000 fund to support local causes. Hayfield Juniors have been lucky enough to be awarded £250 for replacement and new first aid kits for all teams. The club would like to thank Gascoigne Halman for their generosity and wish them the very best for the next 25 years!